Facebook offers a HUGE opportunity for real estate agents to grow their business. But only if they actually know how to use it and get the most from it. 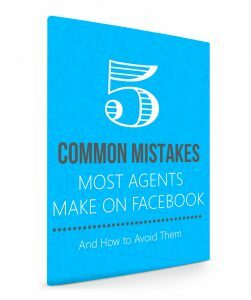 Discover what almost every agent is doing wrong on Facebook right now… and how to not be like those agents.